Home/Tech/Unble to Extract Text from PDF? -The Best Out There! Unble to Extract Text from PDF? -The Best Out There! and PDF object editing tools for the feature write on pdf which avoids the users to roll around every menus for basic PDF editing. The home menu also carries tools to convert the PDF file to Word, Excel, PPT, image, text and many more which completely avoids the search of any other converting software. 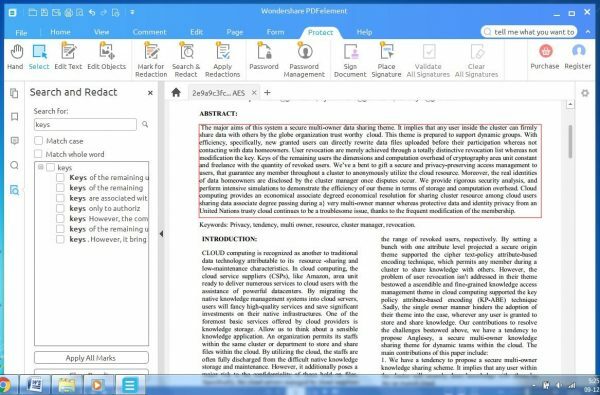 Every feature of wondershare forces professional users to update their current PDF editors to Wondershare and other the competing products to have mere presence in the market. PDFelement’s features like Create, convert, edit, OCR, form etc. 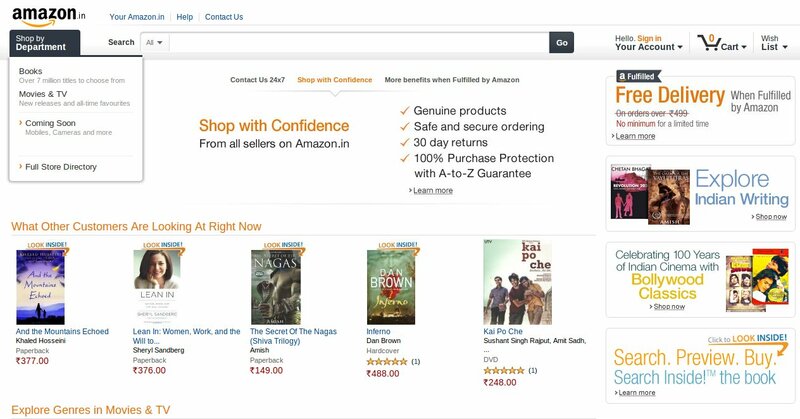 makes it a unique product in the market which does almost any operation on a PDF file. Its interface design will blow your mind away with clear, well placed and neatly arranged tools. The tools are categorized under different menus and ordered in sub sections according to their uses. edit PDF file without any conversion or other software. Editing PDF text can be in two modes Line/Paragraph for specific uses which resulted good in our tests. Editing doesn’t overlap any texts, images or forms. It uses the space in between each existing lines. The OCR (Optical Character Recognition) supports about 20 languages and it sure is accurate. The PDF to Word, PPT etc. file conversion is pretty accurate and neat. Allows conversion of multiple files and selected pages. The Form menu consist of objects tools which helps in creating and editing PDF forms. Form objects include Text fields, Checkboxes, Radio buttons, Combo box, List box and many more. Merge & Split: An amazing feature which comes handy always where multiple format files can be merged together or split apart. 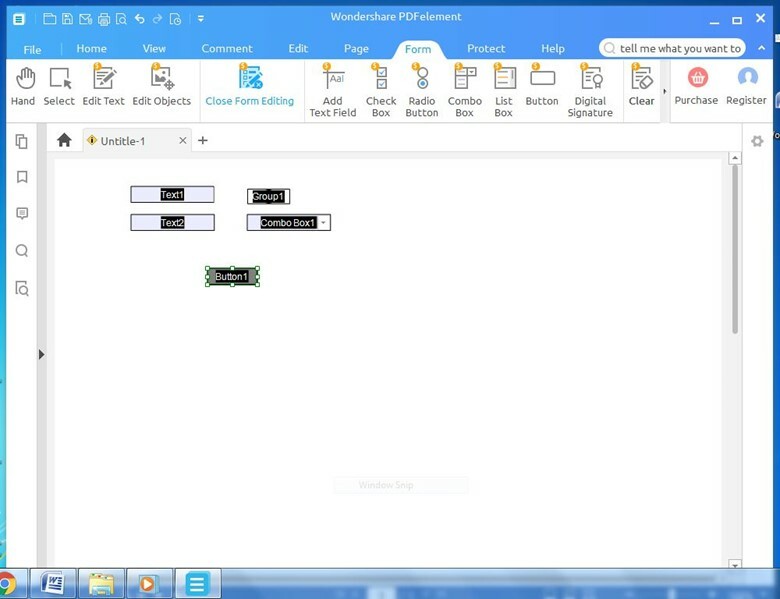 Headers & Footers: Headers and footers gives the document a professional look which is just easy with PDFelement. Protection: Protect your PDF with Digital signature and Passwords and watermarks. 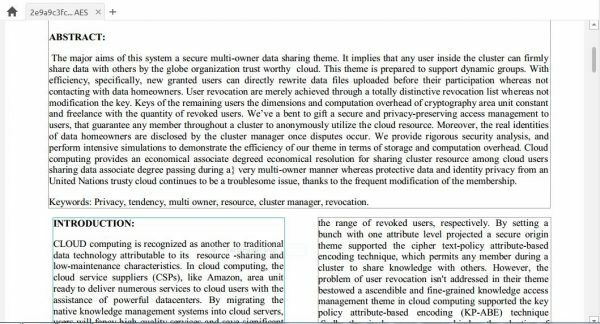 Annotate: Customize your PDF with annotation notes, comments, links, underlines, highlight colors etc. 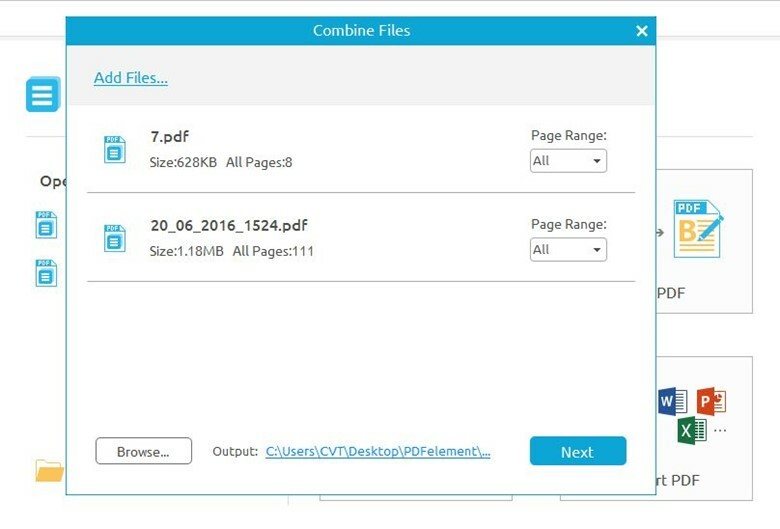 Print: You can print documents to PDF and store quickly. 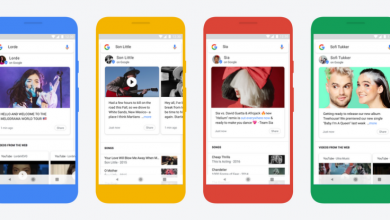 Optimize: Optimize the file sharing ability without losing any quality. Bookmark: You can point to any page for easy referring later. Hyperlinks: You can embed hyperlinks to webpage or to other parts of the file for faster access. 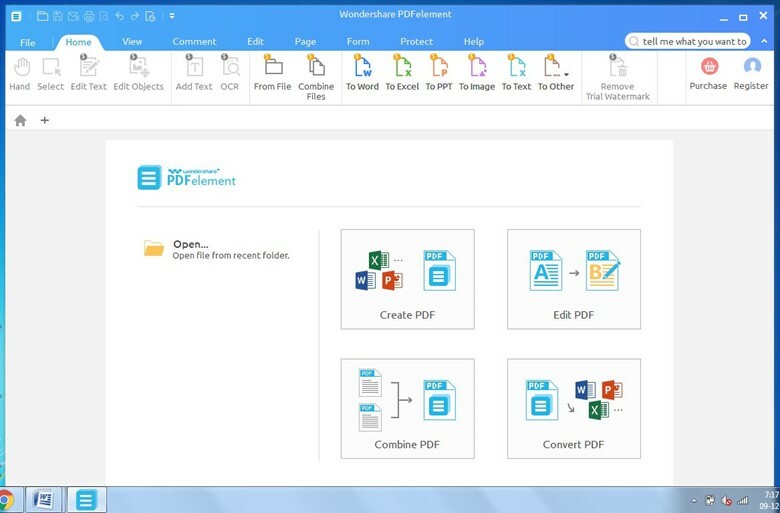 The Wondershare PDFelement is available as free for trial out or can be bought in an affordable price (totally worth for professional users) and free annual updates. 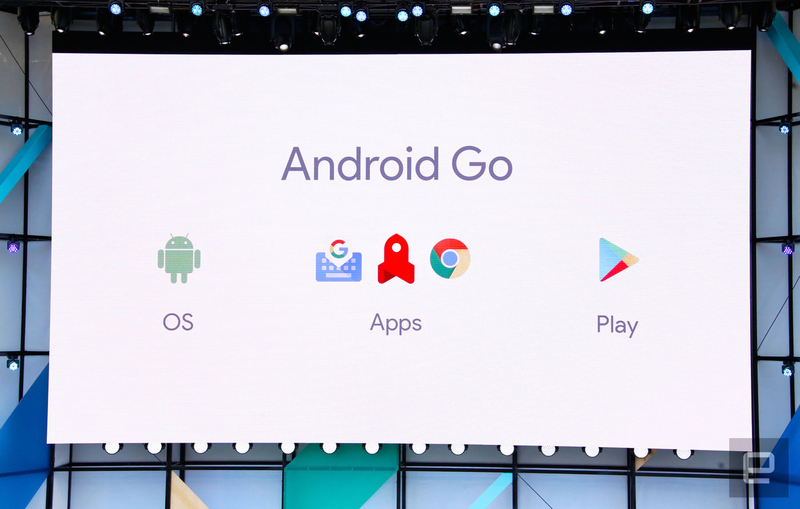 There are 3 platforms available, window, Mac and iOS. You can use what you have with ease. Wondershare the company which is responsible for a large number of essential software across multiple platforms is on a role in the market with this ‘PDFelement’ all-in-one PDF editor which is by far the best PDF editors that we (www.Telecomclue.com) came across ever. Wondershare PDFelement has all the ammunition to be considered as the best PDF editor software available in the market. It gives direct challenge to the crowd favorite PDF editors like Adobe, Foxit etc. and wins clearly in the features provided. Wondershare PDFelement is a standing symbol of how the next generation softwares looks like. 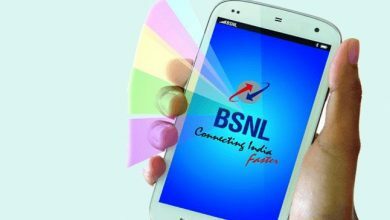 Platform independent, lite weight, user friendly feature rich to be called as all-in-one. Now PDFelement is promoting a giveaway activity. Just write a review, you will have a chance to get a free code($99.95 value). Click here to get it.